Arjun Kapoor Famous Dialogues - Get all the super hit dialogues of Arjun Kapoor, this post collects all the memorable dialogues, lines from Arjun Kapoor movies, which are very famous and popular. Everyone hs is a well-known Bollywood actor who appears in many films. He is the son of famous film producers Boney Kapoor and Mona Shourie Kapoor. He made his acting debut by romantic drama film Ishaqzaade which was released in 2012 and this was a super hit film, received a great response from audiences. 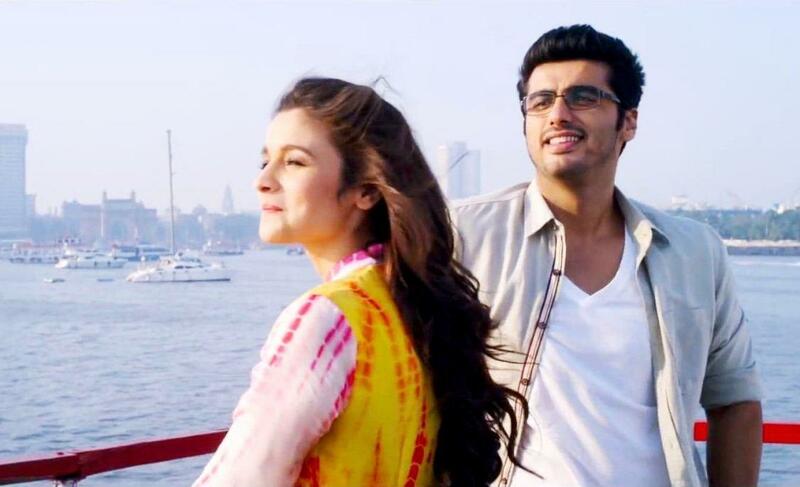 He also gave so many hit films like 2 States worked with Alia Bhatt, Tevar, Ki & Ka worked with Kareena Kapoor, Half Girlfriend, Mubarakan and others. He is really a good actor, he has huge fan followings. Here we have collected some best dialogues of Arjun Kapoor which are collected from his different films. I hope, you will like my post.